Your garage springs help open your garage door anywhere from two times to 10 times a day even for an average residential garage. This puts a lot of stress and strain on the garage springs. All the stress and strain mean the springs have a limited lifespan. When the time comes to replace your garage door springs, or if your garage door spring breaks for some reason, give us a call at Better Place Garage Doors. We offer new springs for all garage door brands and related services. Services include adjusting torsion and extension springs, garage door safety inspection, and garage door spring replacement. 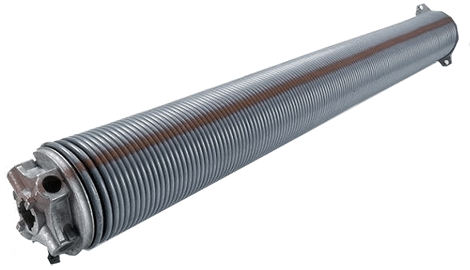 Installation of a garage door spring can be a dangerous undertaking if you do not have the right tools because of the extremely high tensions they carry. Do not attempt to replace your spring if you have no experience, even if you saw a DIY Youtube video showing how easily garage door springs can be replaced. Our experts at Better Place Garage Doors are here to help any time you need assistance keeping your garage door operating smoothly and reliably. Contact Us Now For Same Day Repairs! We use all the latest state of the art equipment to make sure that any spring repairs meet the industry’s safety and reliability standards. Just give us a call any time you find yourself in need of garage door torsion spring repair, overhead garage door springs, or spring adjustments to keep your garage door balanced. Better Place Garage Doors is your reliable local expert when it comes to garage door springs repair in Pasadena and nearby areas in Maryland. We offer fast, same-day service and the best garage springs repair prices in the region. 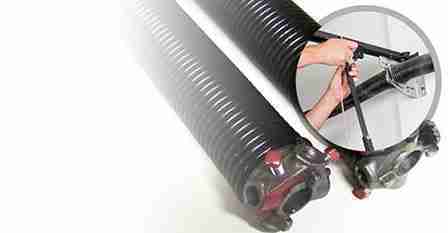 Don’t put off your garage door spring repair for fear of the cost; just pick up the phone and give us a call.